Many people say that the first thing that they notice about someone is their smile. That makes taking care of your teeth incredibly important for how people view you, but it extends to your overall health as well. 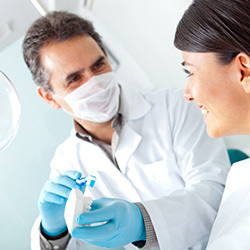 If you want to make a good impression that lasts the test of time, a healthy, bright smile goes a long way. 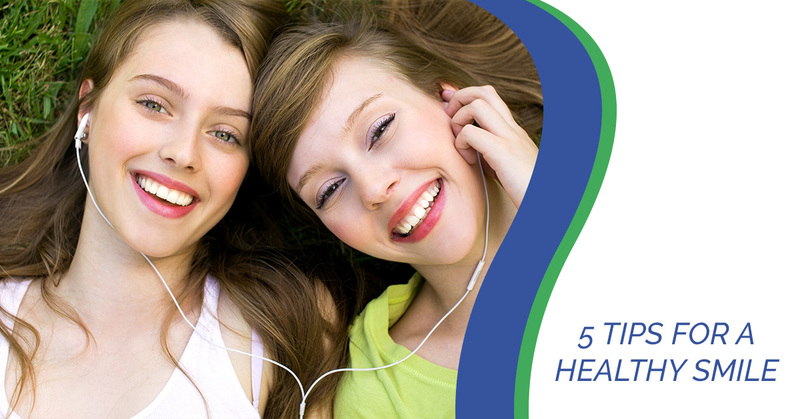 With that in mind, we’ve gathered five tips to help you improve your smile. If you’re looking for affordable and reliable dental care in Fairless Hills, call Dental Savers to schedule an appointment. We’ll be happy to help you get a smile you can be proud of. Nothing impacts our overall oral health quite as much as regularly brushing our teeth. Brushing removes plaque, bacteria, and food debris from our teeth, helping to keep our mouth healthy. Not only that, it helps you avoid unsightly stains that come from food and drinks. This makes it a good idea to brush your teeth after every meal, or at the very least, twice a day. Stick to using a soft-bristled toothbrush to avoid causing damage to your enamel and gums. It is also important to keep in mind the damage that can be caused by over-brushing. It’s also a good idea to steer clear from beverages that cause tooth stains, such as coffee, soda, and red wine. Flossing is one of the most valuable tasks for maintaining your oral health. While you should be brushing at least twice a day, you only need to floss once a day. With that said, you can split it up by flossing the top when you brush in the morning and switching to the bottom when you brush for the night. Flossing removes plaque and food debris that gets stuck in between your teeth. When it is not removed, it eats away at the teeth from those hard to reach places, resulting in cavities and gum disease. Regularly flossing also helps fight against bad breath and keeps your teeth looking nice, so it’s not something to skip out on. When you want to make sure your teeth are healthy and look good, the most vital thing you can do is stay consistent with visiting your dentist every six months. 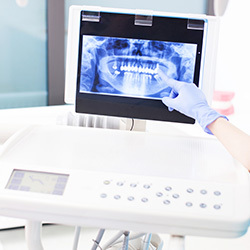 During a check-up, your dentist will give you a thorough cleaning, check for signs of cavities and gum disease, and look for any problems that need to be treated. 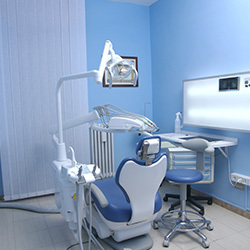 Your dentist will also be able to give you advice regarding how you are taking care of your teeth, what changes you could make, and how else you can get the smile you are hoping to have. When these check-ups are skipped, cavities and gingivitis will be left untreated, putting you at risk of serious health problems. Many people know about how harmful smoking is to your heart and lungs, but it is just as bad for your teeth, gums, and overall oral health. Not only does smoking cause bad breath, it also stains teeth, leads to increased plaque and tartar build-up, gum disease, and more. Even something like smokeless tobacco wears away at your teeth and gums, which can lead to the roots of your teeth being exposed. When this happens, your risk of tooth decay increases. 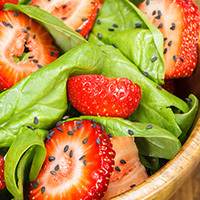 If you are a smoker, the best thing you can do for your health is to quit right away. It should go without saying that you should never start smoking to begin with to preserve your health. Having a healthy and bright smile is one of the best ways you can make an impression with others. Not only that, taking care of your teeth and gums helps you steer clear of other health issues. If you need an affordable dentist in Fairless Hills, call Dental Savers today to schedule your appointment.